One lucky Australian Times reader will win a pair of tickets to the Oils' show at O2 Academy Brixton. Do you know the answer to this 'burning' question? 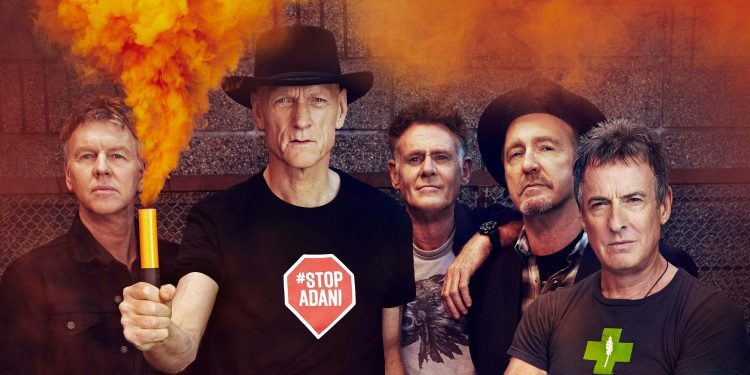 The legendary Aussie band and agitators Midnight Oil are set to rock the UK again this summer, and we have a pair of tickets up for grabs! 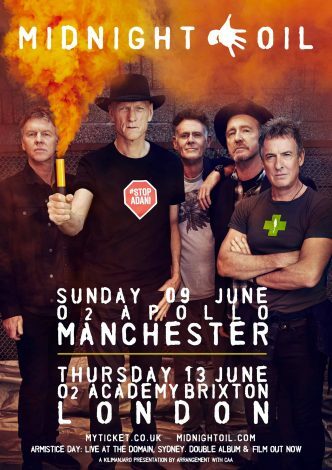 As part of their 2019 European tour, the ‘Oils will play the Manchester O2 Apollo on 09 June, then the London O2 Academy Brixton on 13 June. What is the correct name of Midnight Oil’s global smash hit from their iconic album Diesel and Dust? Entries close 31 May. Good luck!